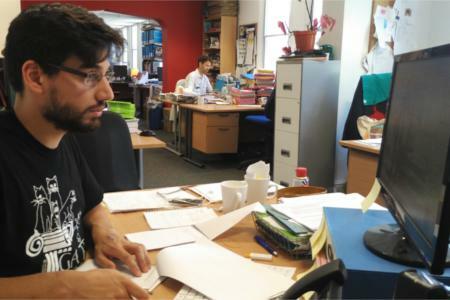 New Internationalist is a leading independent media organization dedicated to socially conscious journalism and publishing. We are proud to be a multi-stakeholder co-operative co-owned by our workers and over 3,600 investors. We have no media mogul or corporate advertisers influencing what we do. We are totally independent and non-profit. If you love our content and our mission, please consider supporting the movement by donating today! 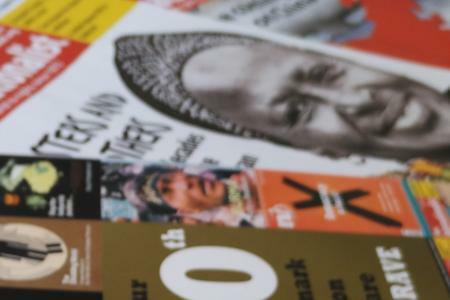 Our magazine has been producing in-depth journalism on human rights, politics, and social and environmental justice since 1973. Gift a magazine subscription to a friend or keep one for yourself. Bulk institutional subscriptions are also available. 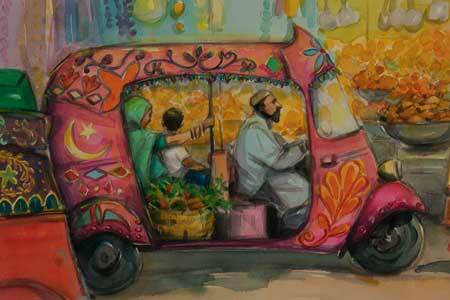 Interested in knowing more about the world around you and how to make it better? Every two weeks we send you a brief email about what’s noteworthy in the world of global justice. Interested in joining one of the largest media co-operatives in the world? You can download our 2017-8 Annual Report[pdf] if the embedded version above is not visible, or if you prefer to read it offline. Many of our most devoted readers are teachers and students, and we are passionate about education. Each month we produce Easier English versions of some of the most important stories featured in New Internationalist magazine. Through interactive workshops, we aim to stimulate debate on global justice issues. 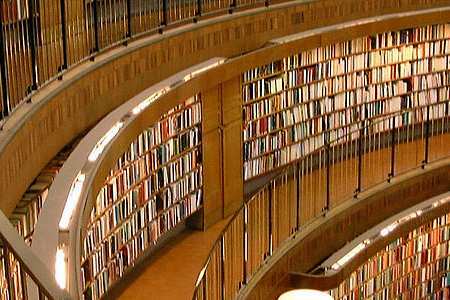 We offer institutional subscriptions for schools, universities and colleges. 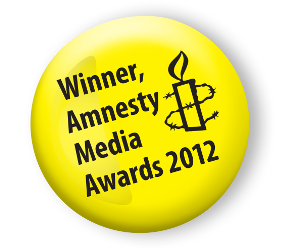 Best Use of Crowd Sourcing or Citizen Journalism awarded for Back in Touch — Love, loss and reconnection: Stories of life in Sierra Leone after ebola. 2017 Awards longlisted for Did we learn the right lessons from Ebola?. 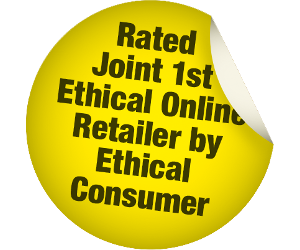 Joint first best ethical online retailer: Awarded to New Internationalist's Ethical Shop by Ethical Consumer. 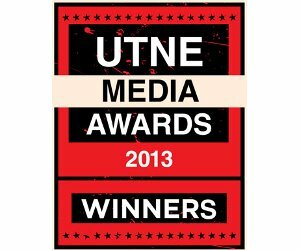 Best international coverage: Awarded to New Internationalist magazine. Best content, consumer magazine: Awarded to New Internationalist co-editor Vanessa Baird for her Nature’s Defenders issue.